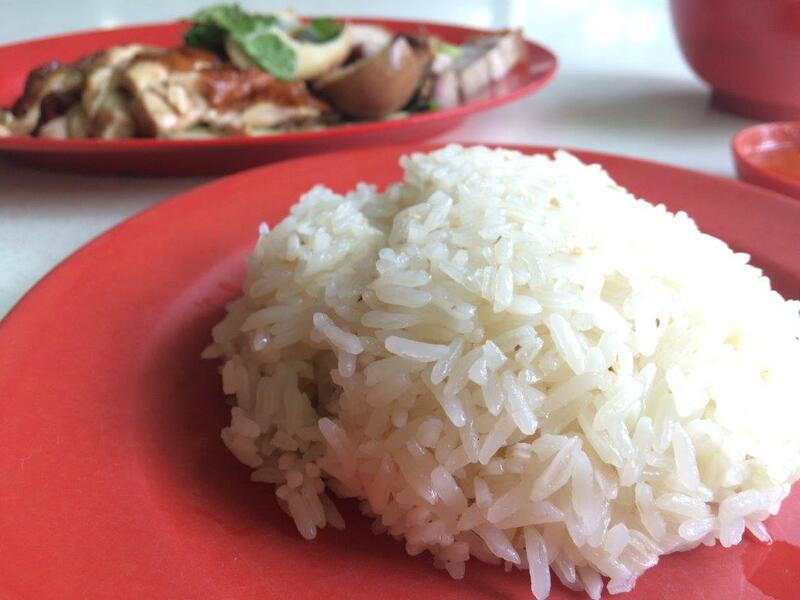 Like Hainanese Kampong Chicken Rice… No, I’m not telling you I like chicken rice but who doesn’t right? 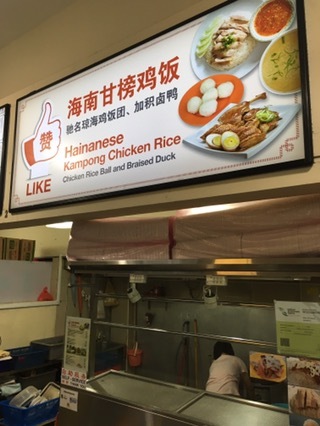 Just that Like is the name of the newly opened chicken rice stall housed in the same coffeeshop as DFTBA Kitchen operated by a middle age aunty sharing her chicken rice recipes with everyone. 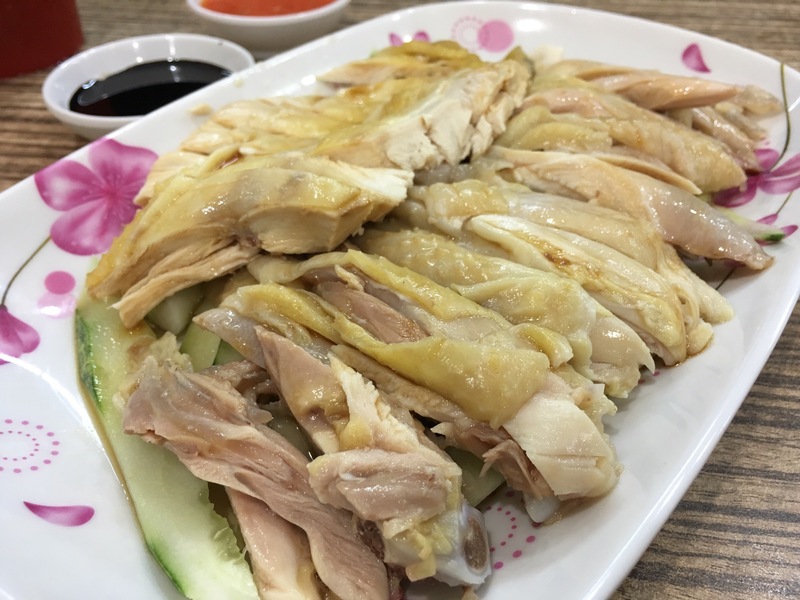 Not many places actually use kampong chicken for chicken rice due to the lean flesh textures of these free range chicken. 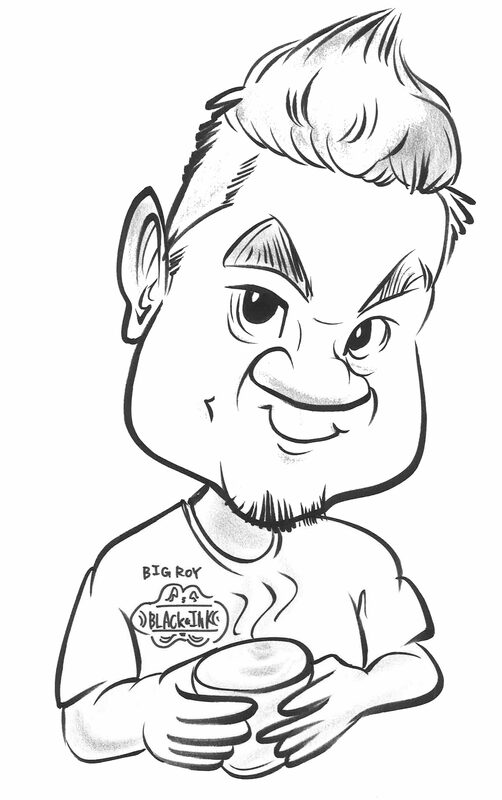 I have mixed reviews from my fellow foodie friends as some liked the rice and some liked the chicken better. 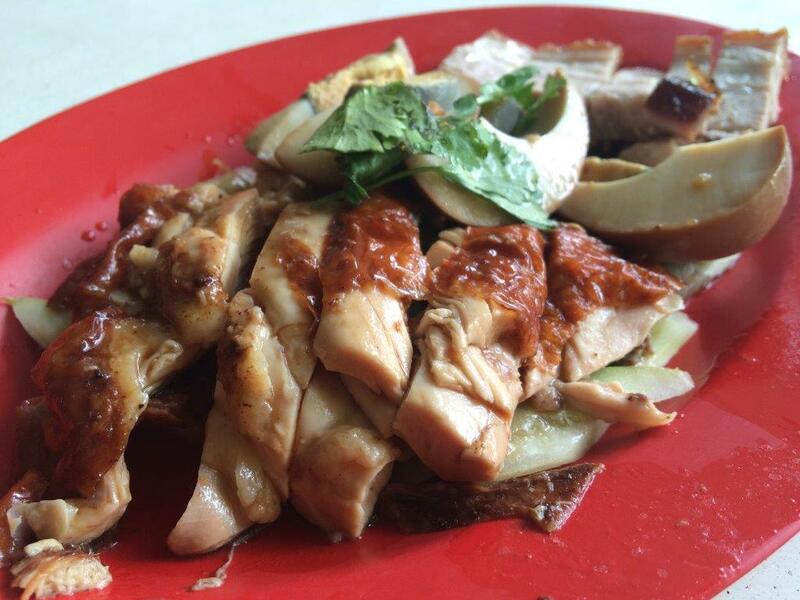 Nevertheless even though it is kampong chicken, the prices are pretty reasonable starting from $3 per plate. We didn’t get to try the rice balls cos we were there around closing time but trying the rice itself was suffice. Side dishes. 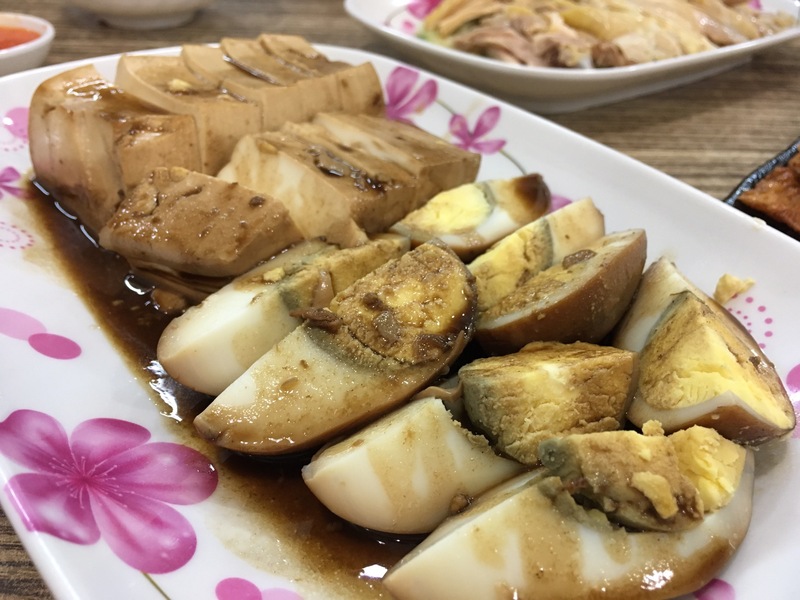 i would prefer them to be soaked overnight for braised items cos these are prolly cooked the day itself. 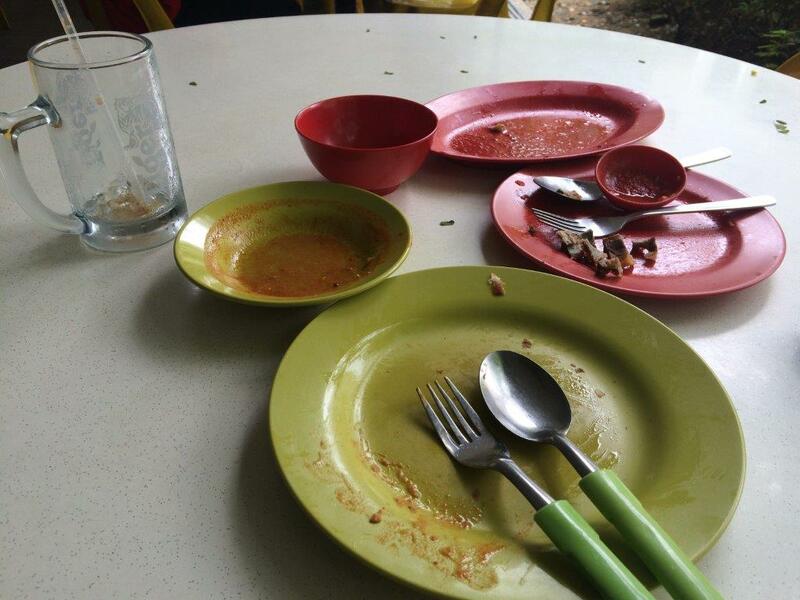 Taste: It just feels healthy eating this haha. 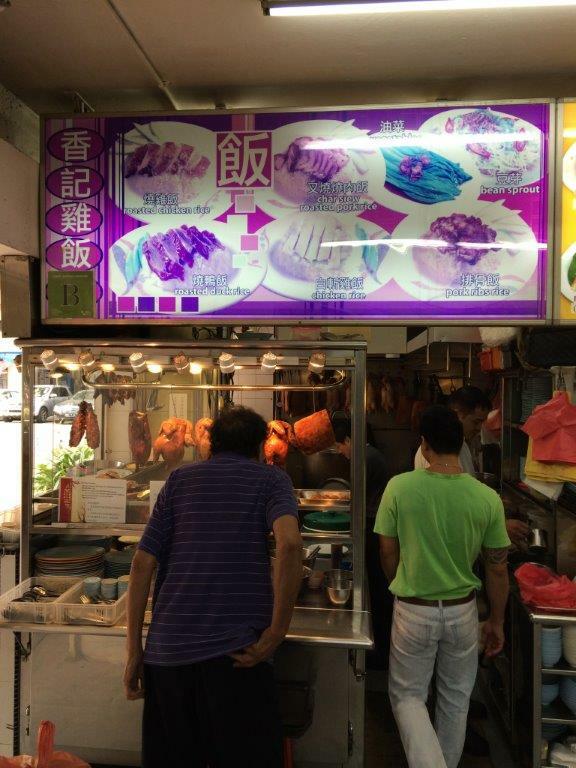 Chicken is nice and tender although not as slippery as those famous brands. Rice is nice and fragrant. 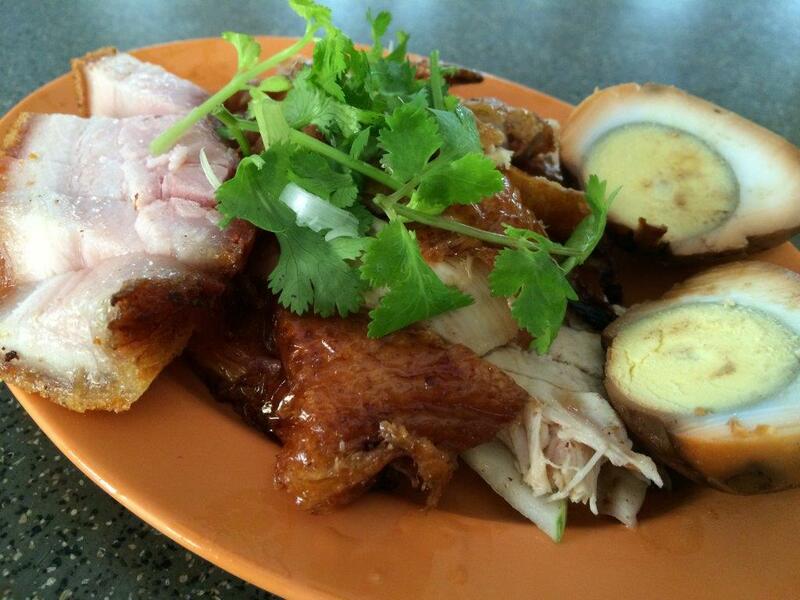 Ordered roast chicken with roast pork and an egg for S$5. Skin of the chicken was nice with slight crisp and so was the roast pork. It was 3pm, so slight crisp is already pretty good. Can’t imagine when it’s piping hot. Overall Rating: 4/5. I wanted to try the steam chicken but they ran out of it. But roast chicken was good, with tasty rice and chilli sauce to go with it. Go try it! Ok this is another of my regular place when my office was still at Ubi area. 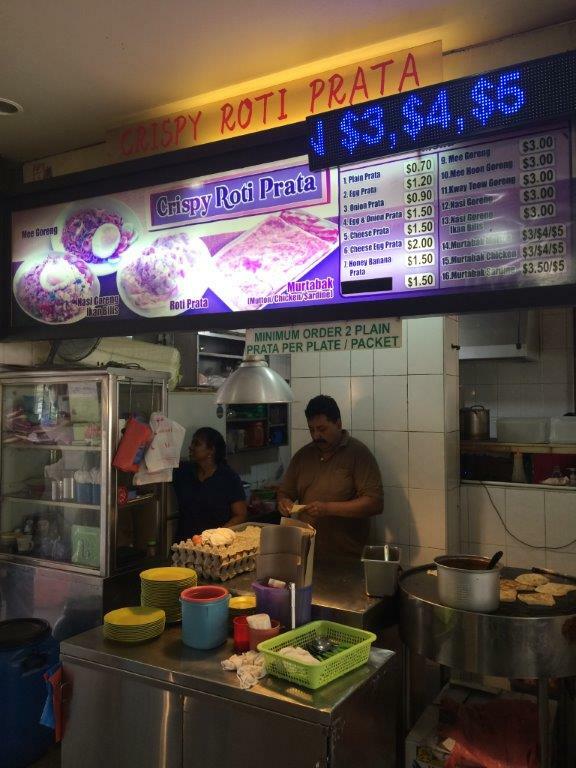 I told myself I must be back to this stall to feature the chicken rice. 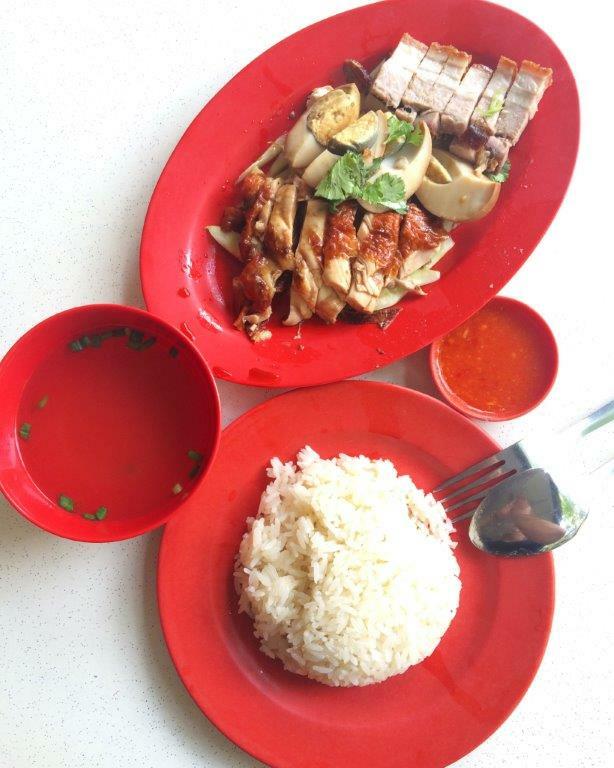 I ordered my usual roast chicken with roast pork (siew yoke) combination with braised egg and extra small bowl of rice. 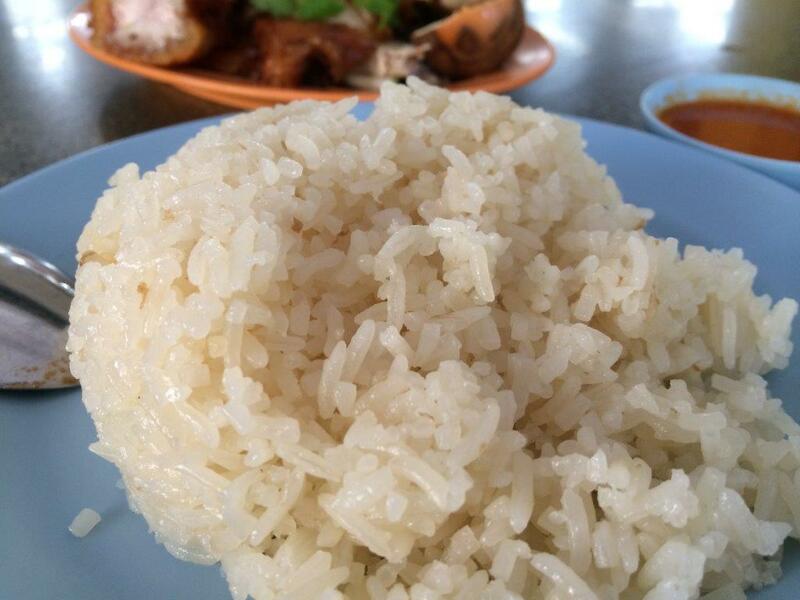 The reason is, the rice is cooked to perfection and you can practically eat the rice on its own. Check out the rice... grain by grain and very soft and fluffy! The couple came up with the seasoning formula for the roasted chicken. You can taste some herbal taste on the inside bones of the chicken. Very nice. Roasted pork if you're earl like 11am, you can see the translucent fatty parts and the skin is super crispy. 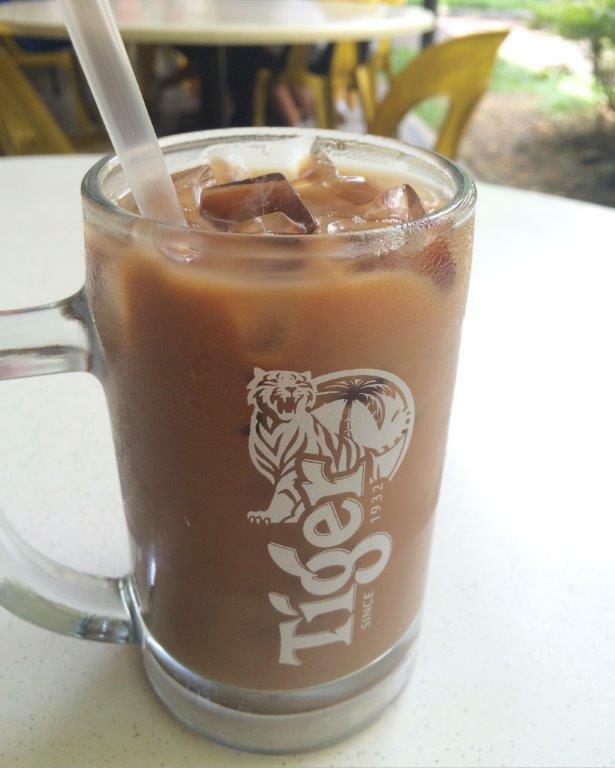 A must-try... Only regulars know how to order this drink. Just tell the person 'Zong Tong' (President) Peng (ice). 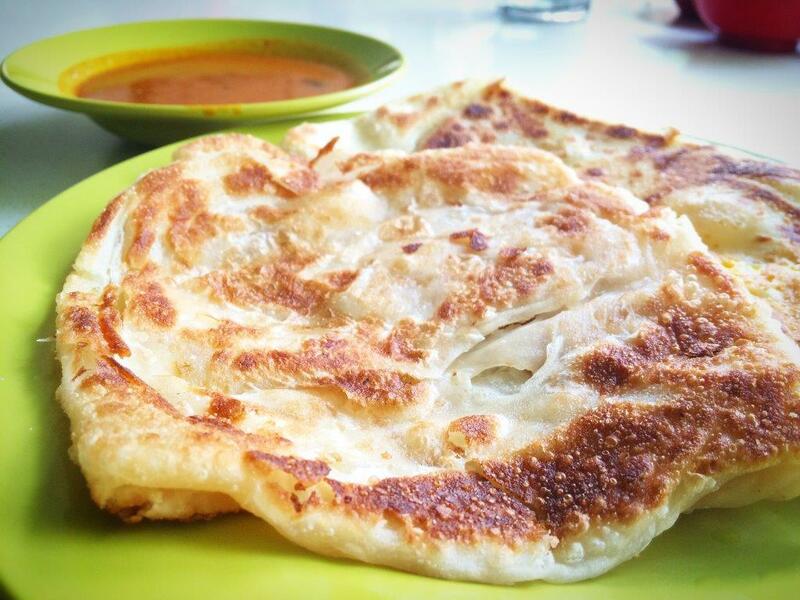 If hot one, just Zong Tong. Very nice and milky. Taste: Very nice. The rice make the difference. The chilli as well is very nice and spicy. Some chilli padi is added to give you the extra burn. But I find it a little salty though. Chicken is well seasoned and roasted. Steam chicken is nice and tender too. 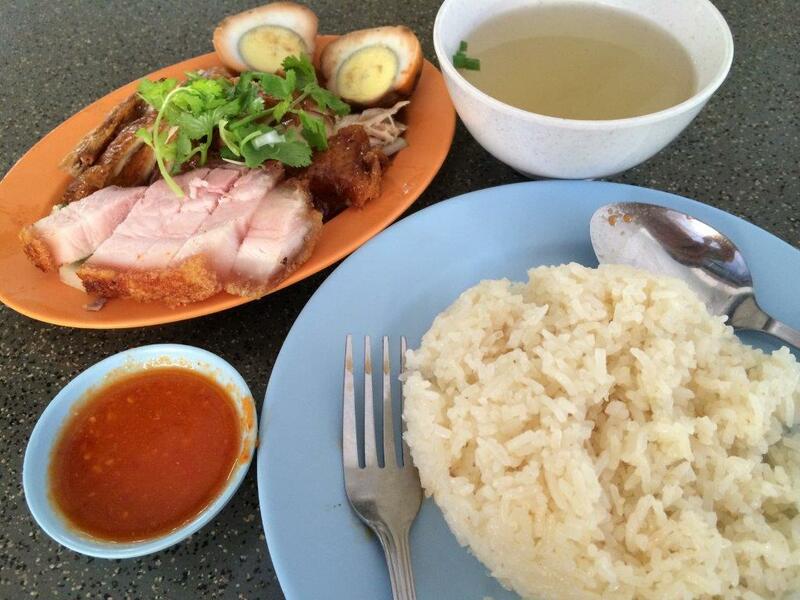 Price: 1 person portion of chicken, roast pork, braised egg, rice and extra rice for $5.50.